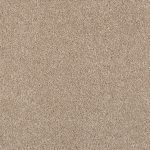 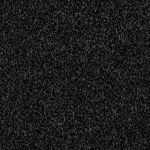 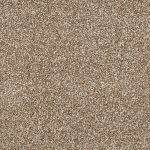 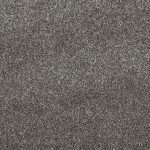 Bruge Carpet is a luxury Saxony carpet and comes in a range of 8 colours. 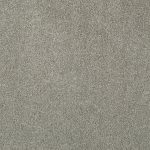 From warm shades of beiges & browns to the on trend colour grey. 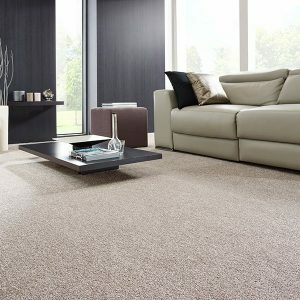 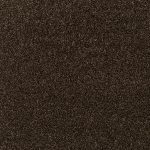 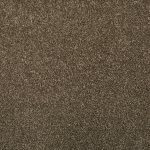 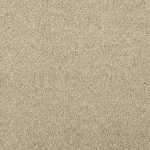 With its soft thick pile this carpet will give your home that class and stylish look. 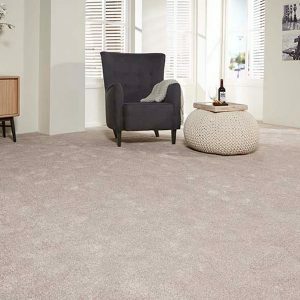 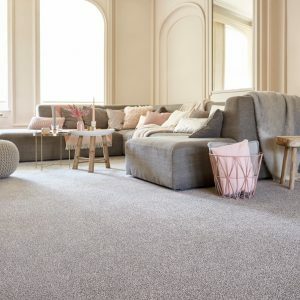 This carpet has action backing making it suitable to withhold heavy domestic use suitable for most rooms in your home including stairs & hallways. 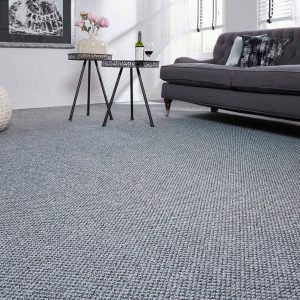 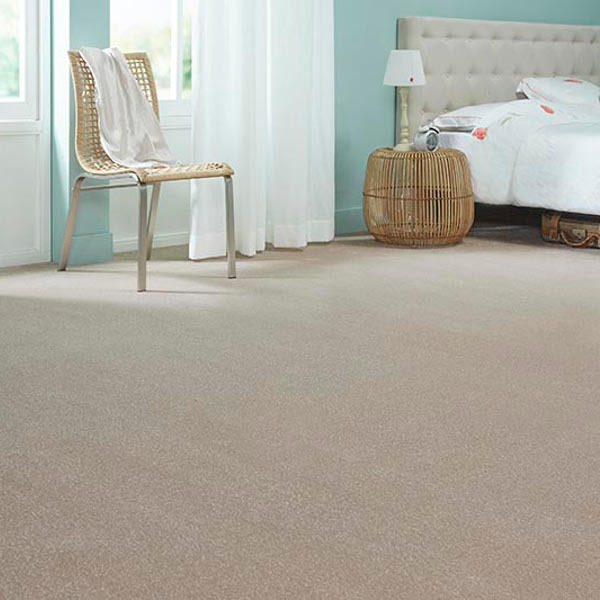 This carpet requires undelay and we suggest the best possible underlay you can afford.